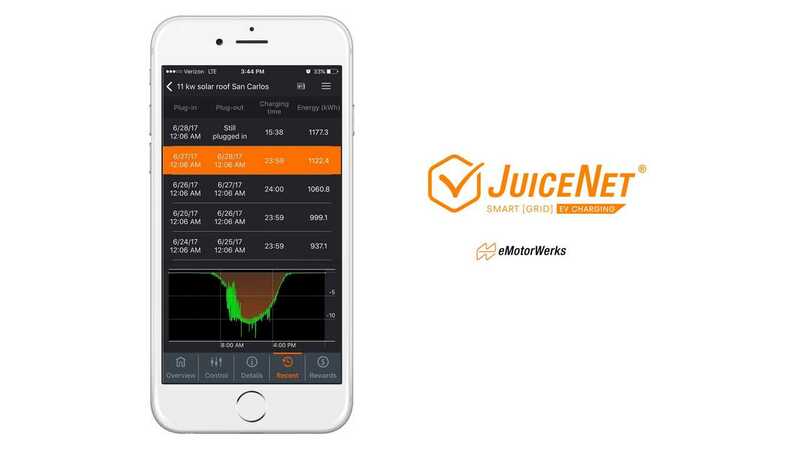 The latest verion of eMotorWerks' JuiceNet Solar cloud platform lets owners of PV systems get the most renewable "solar energy" as possible for their plug-in electric vehicles via smart charging. eMotorWerks says the new system uses advanced algorithms "to match the charging speed of any number of JuiceNet-connected EVs to second-by-second solar production". 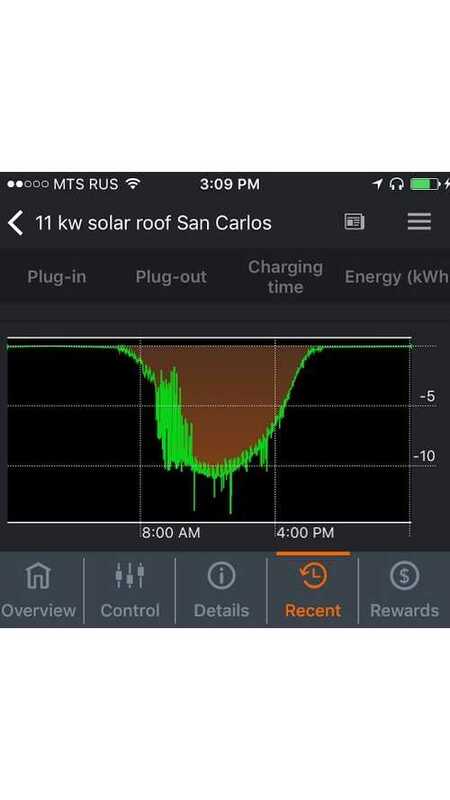 "Today, many solar array owners also drive EVs, so JuiceNet Solar combines the power of both of these activities to maximize their contribution to a decarbonized grid by getting the most out of their solar generation, especially if living in regions that have yet to institute net metering policies," says Dr. Valery Miftakhov, CEO of eMotorWerks.  "By utilizing JuiceNet Solar, users keep the solar generation local, which saves them money and maximizes their use of renewable energy." 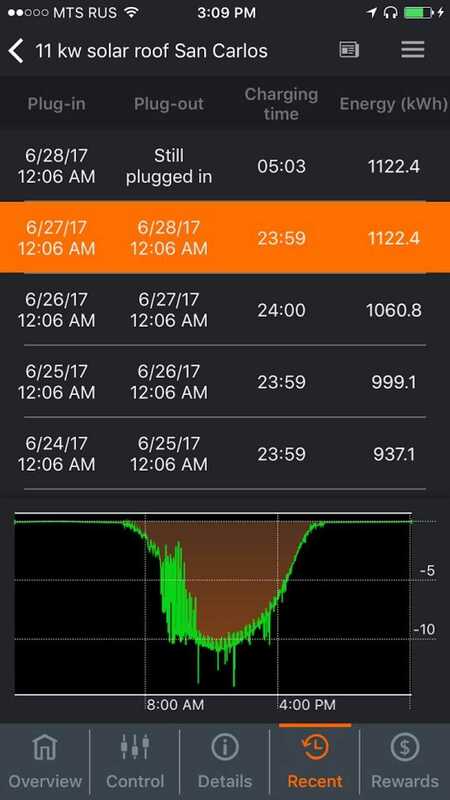 SAN FRANCISCO, June 29, 2017 -- With the newest release of the JuiceNet cloud platform from eMotorWerks, owners of solar arrays can now combine smart EV charging with their solar generation to maximize their renewable energy self-consumption and increase energy savings. With roughly 37 percent of Americans living in regions where fossil fuel generated energy dominates power provided on the grid, driving an electric vehicle produced the equivalent global warming emissions of the best gasoline hybrids available, eMotorWerks' new solar-plus-charging allows EV drivers to further reduce their carbon footprint. Whether it's just a few panels on the homeowner's roof or a multi-megawatt utility-scale power plant, JuiceNet Solar uses advanced algorithms and charging controls to match the charging speed of any number of JuiceNet-connected EVs to second-by-second solar production. Enabling the use of clean energy in EV charging is at the heart of all eMotorWerks products. By allowing users to tap into their solar arrays automatically, JuiceNet Solar provides access to the cleanest "marginal fuel" available on the local power grid and a new layer of smart charging that can closely follow the peaks and valleys of local solar energy production - making the most out of this renewable resource. In addition to allowing integration of on-site renewables, JuiceNet Solar can also be configured to work with any distributed collection of generating resources, providing second-by-second balancing services to local renewable generation. For example, JuiceNet Solar can be deployed at workplace sites where EV charging is linked to production from both on-site PV panels and PV panels on the roofs of employees' nearby homes. 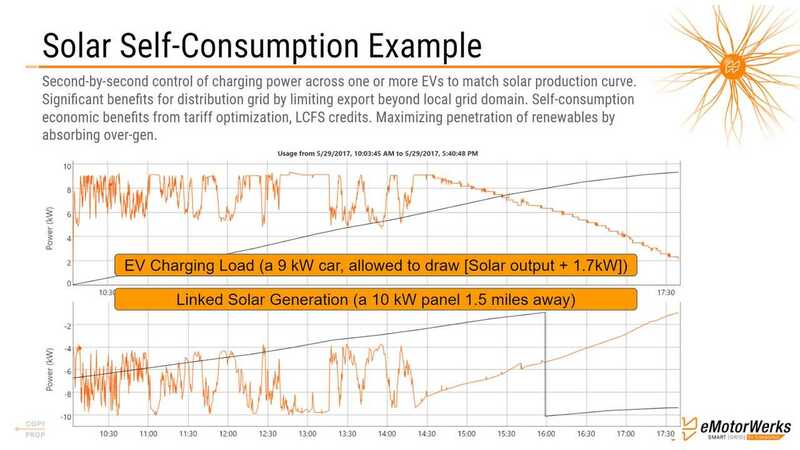 This virtual aggregation allows utilities to reduce the amount of solar energy backfeed through their transformers, while enabling cleaner power for participating EVs. "At the system, grid-wide level, our technology paves the way for much higher penetration of intermittent renewable generation in the electric grids worldwide", says Dr. Miftakhov. "With the explosive growth of EVs in the coming years, JuiceNet Solar will be critical for driving further decarbonization in both our transport and our power generation." JuiceNet Solar requires at least one JuiceNet-enabled EV charging station utilizing eMotorWerks' JuiceNet Green software option as well as one JuiceNet-enabled energy meter (JuiceMeter available in the eMotorWerks web store). If users do not have a JuiceNet enabled EVSE, they can still use the universal smart-grid EV charging adapter, JuicePlug, which enhances any third-party station or charging cord with JuiceNet capabilities, including emissions reduction and smartphone monitoring and control of charging. Currently, the list of JuiceNet-enabled stations includes eMotorWerks JuiceBox Pro, AeroVironment EVSE RS JuiceNet Edition, and the ClipperCreek HCS-40 JuiceNet Edition. Upcoming stations will include stations such as those from eMotorWerks partners Nayax EV Meter, and Webasto.